April | 2013 | Can Men Cook? Sorry to use the football analogy – I know a lot of you won’t know what I’m talking about. And for my readers in North America, I am talking Soccer here…). If a footy game has wildly different ‘winners’ in the first and second periods, then the fairly new cliché (is that an allowable phrase? ), then “it was a game of two halves” is a standard phrase from all commentators. We had a game of lunch and dinner being of such different quality, that I need to report it. 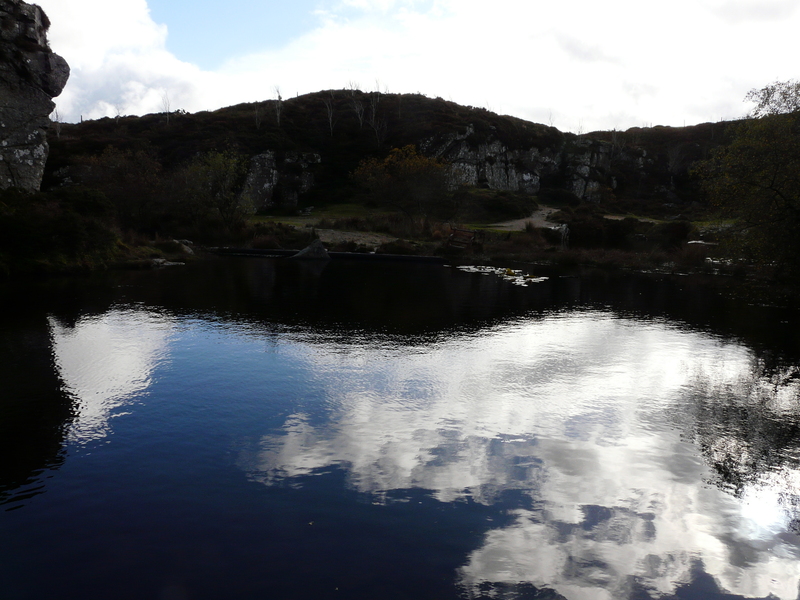 OK – it was late when we arrived at The Forest Inn on Dartmoor. 1.50 pm. We were a bit worried that lunch service would be over. In some ways, I wish it had been! We knew we would have a stunning and big dinner in the evening, so soup all round was the order. Parsnip and honey sounds good. Heavy, tasteless, under seasoned, water rather than stock, a baton of frozen to oven bread, and you have the picture. Worse, the ‘best of’ CD from Wings was on the player. Everything was not quite right. Croutons served in small butter dishes – cracked and worn. Not just that, I felt I could do better myself. At the level that I would and could do it, which is why I don’t. Because full on kitchen work is completely different from a home kitchen. And sadly, some gifted amateurs don’t get there. Or maybe it was just a bad day? But the evening – oh, what a difference! 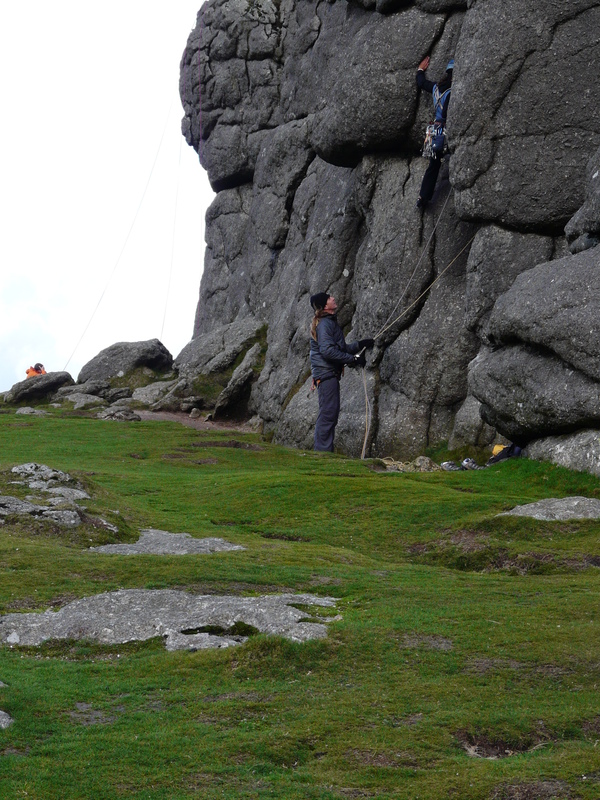 The Rock Inn at Haytor. My goodness, this was a game of another half. Let’s look at the menu we chose. There were 4 of us. Soup – yep, one was brave enough to try parsnip and honey. Same sort of price. Different class. Smaller (yes, size is important), and completely satisfying. Two tarts – crab variety – subtle and simple and hard to do at home (one of the best reasons for eating out, I think?). Great leaves and superb dressing. I had duck leg – little torn pieces with a special set of different leaves from the crab starters. That’s what you pay for, I suppose. . We had one salmon, and three guinea fowl. Fine, fine dining. Not enormous, but as ever, strangely filling. Why is it good food fills you better? It is probably something the get thin quick organisations need to explore! Great vegetables, and super service – even when the order went wrong. Two Salmon dinners emerged – and were swiftly taken back after they realised looking at the cutlery; apologies, and sorted in 5 minutes. I am reluctant to recommend usually, in that a number one chef can’t be there 7 days a week. And the experience could be reversed next time? But the best places all love their food, and all want you to enjoy it like they do. It is like the best workmen treat your house like their own. The Lazy Toad – again! It maybe an addiction. We cannot resist The Lazy Toad, Brampford Speke (near Exeter – EX5 5DP for your Sat Nav). Is it the welcome, Sam the dog, the calmness despite being Easter Sunday, the ambiance or the food? It is always a mixture of the lot isn’t it? The anticipation is great after securing a final table – we needed to be there for 12 as the table was booked for 1.45 after us (and to be told that on booking is just common sense, but not commonly done). We both had starters. Shocking. 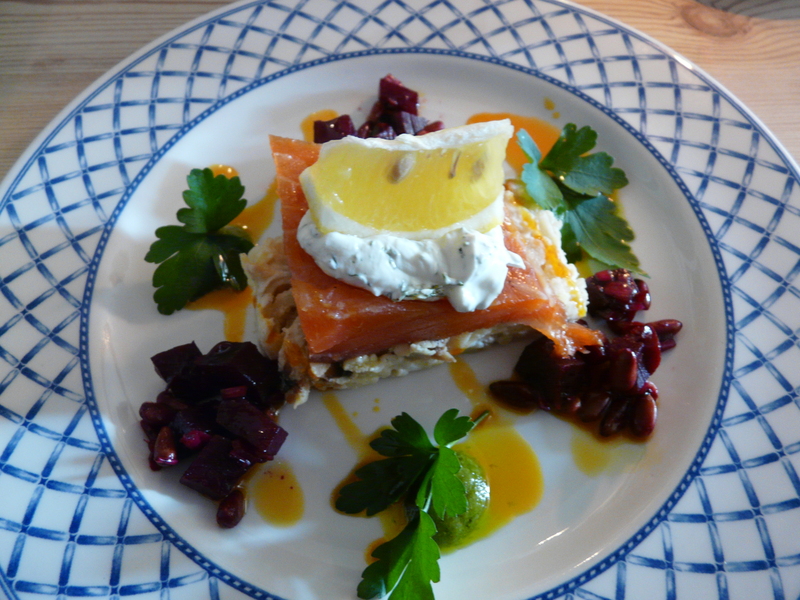 Mine was home smoked trout – yes they have a smokery on site. It was succulent, almost non-smoky, with mild horseradish (which I am always fearful of having the subtlety overpowered – shouldn’t have worried…), with beetroot and placed on potato salad. Jane had prosciutto with sun-dried tomatoes and lettuce. A simple and light starter with everything feeling fresh and new. Doesn’t that look scrummy? I do wish you had smellivision – it was sumptuously subtle. 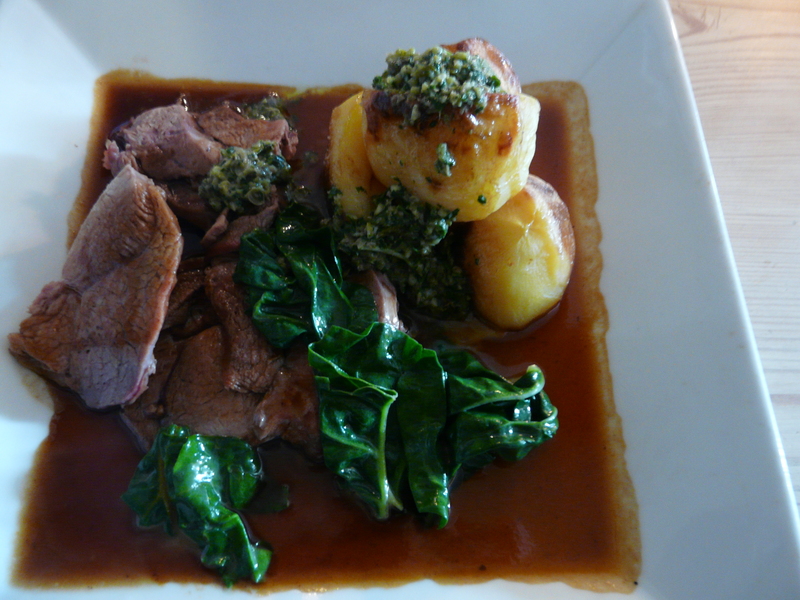 Yes – wilted spinach, roast spuds, and a highly seasoned pesto style sauce, instead of the silly mint sauce vinaigrette overcoming everything else. that’s before we added the vegetables which arrive separately (one of the few times this happens here – usually ‘the plate’ is just that – all the vegetables designed to fit the main ingredient). 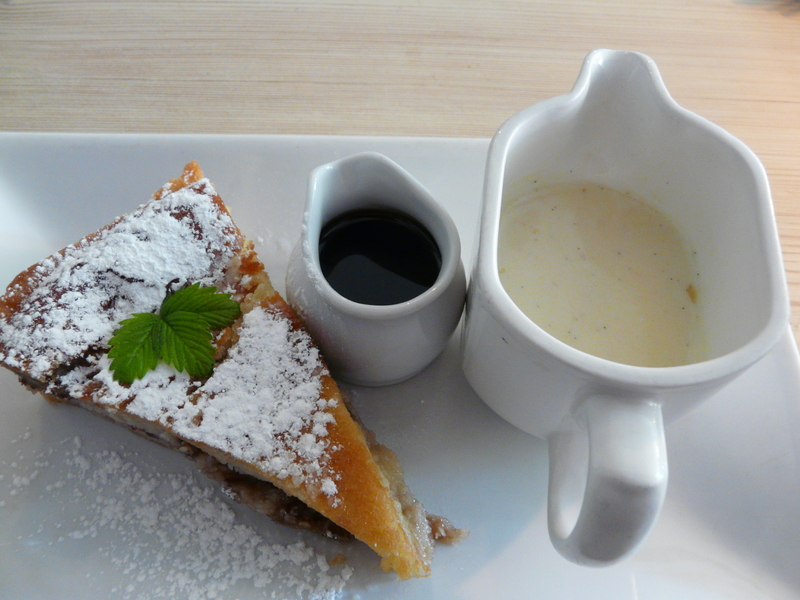 We shared a pud – warm pear and Bakewell tart, with vanilla pod custard and a compote of caramel. We shared that – trying not to be too greedy. Just look at it – and remain jealous!